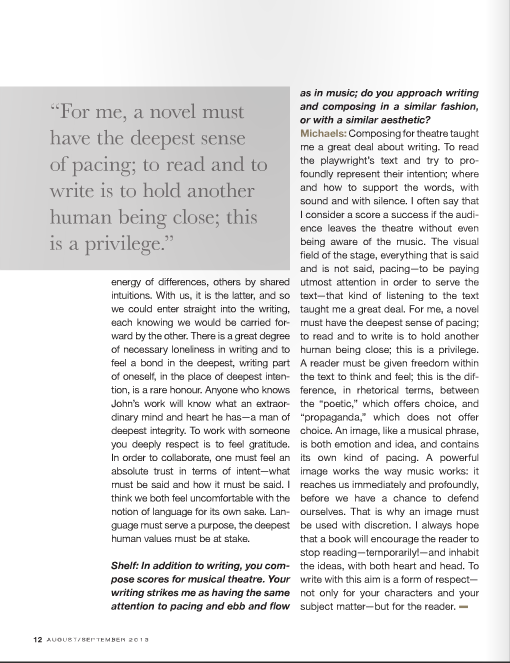 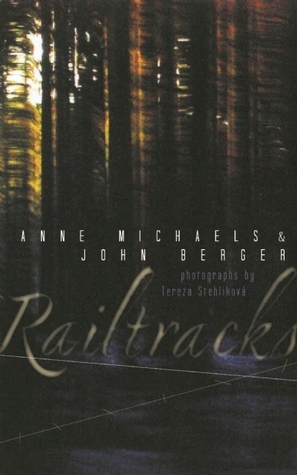 Vanishing Points is a unique collaboration between Anne Michaels and John Berger. 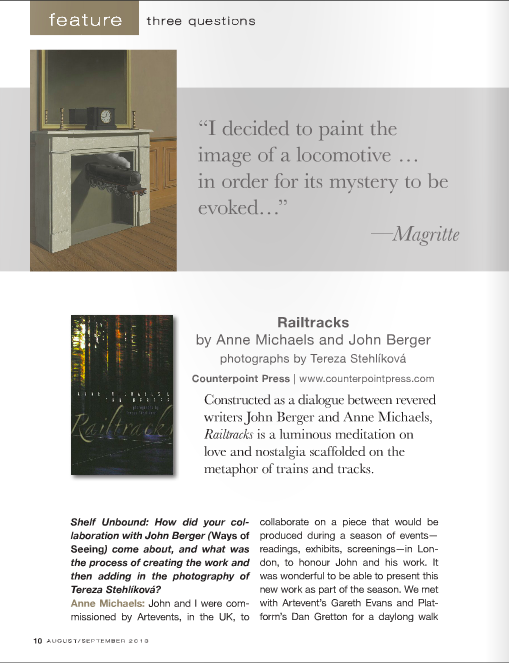 A profound meditation, intimate and committed, Railtracks moves from the industrial to the metaphysical, from the tectonic shifts of globalization to the interior pulses of memory, and from the present to a past that still exists in vivid, essential traces. 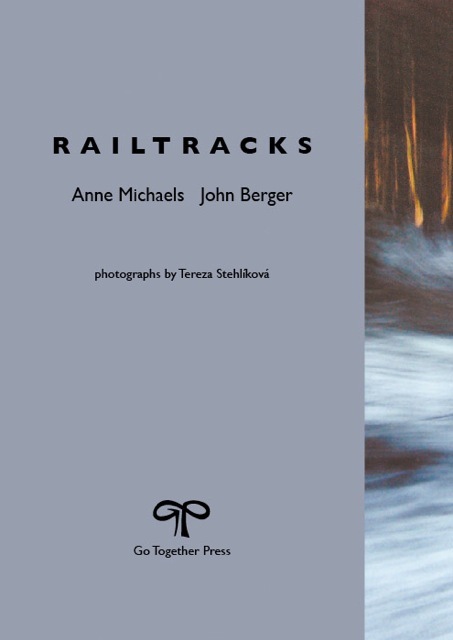 Directed by Simon McBurney with Complicite and presented in the historic German Gymnasium in King's Cross, this work for theatre was published as Railtracks in the UK by Go Together Press in 2011, and in the US by Counterpoint Press in 2013.